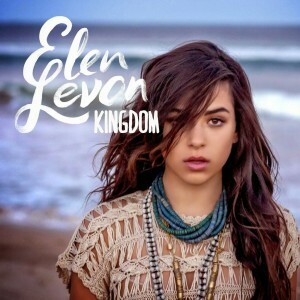 Australian pop songstress Elen Levon is back, with her brand new single ‘Kingdom’ impacting at Australian media today. 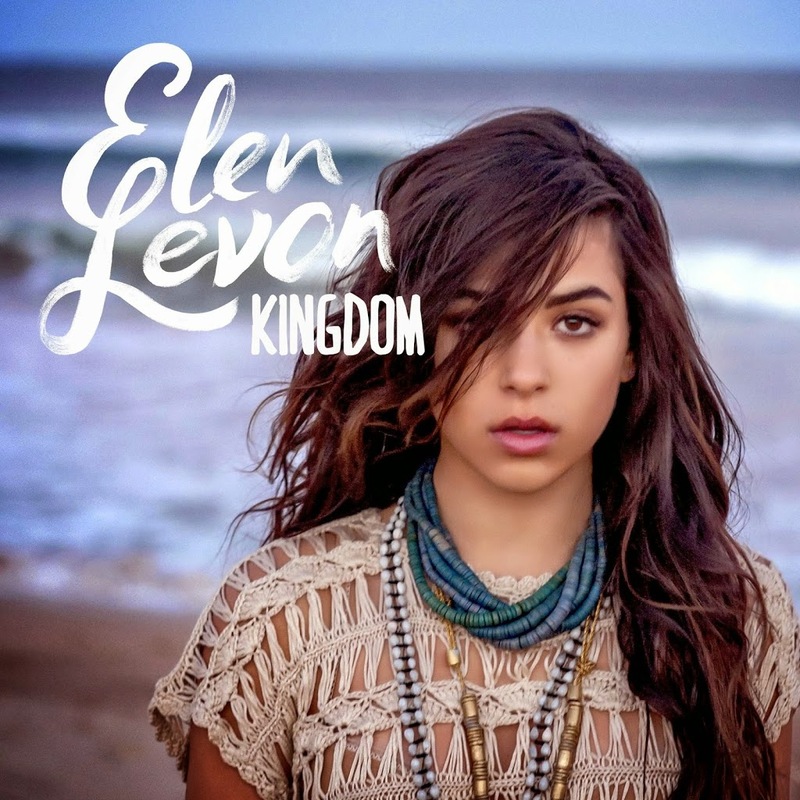 As revealed on the site last month, the new tune was co-penned over in the US alongside Remy (Jess Mauboy, Jay Sean etc) and RAS (5 Seconds Of Summer, Tiesto) and comes hot on the heels of ‘Wild Child’, which was a gold-certified hit in Italy. There’s more than a little connection with Italy in the official video (below) too… it was in Milan during her recent promotional visit, which also included live shows. An all black and white affair (accentuating the gorgeous streetscapes), we follow Elen from the hotel room to the studio, to the streets and to the shops. We don’t know whether it makes us want to rush out and buy the single (which is out on Friday July 04, by the way) or rush into our nearest travel agent and book us a trip to Italy.